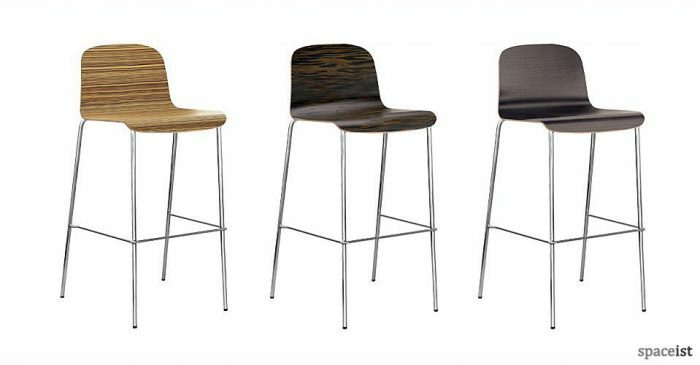 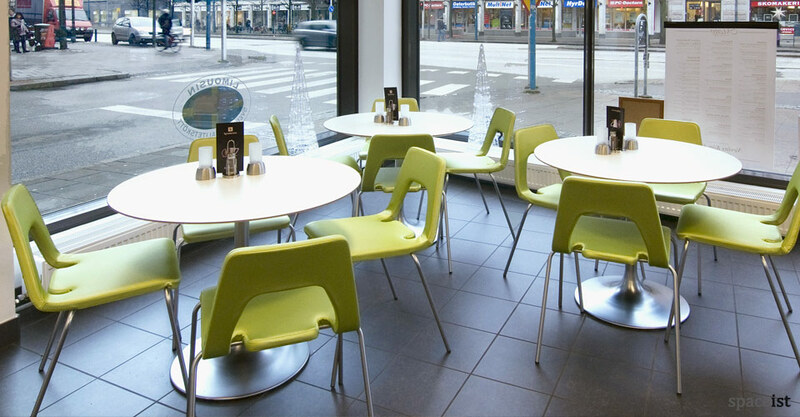 Categories: Cafe Furniture, Round cafe tables, Cafe & Bar Furniture, Cafe tables. 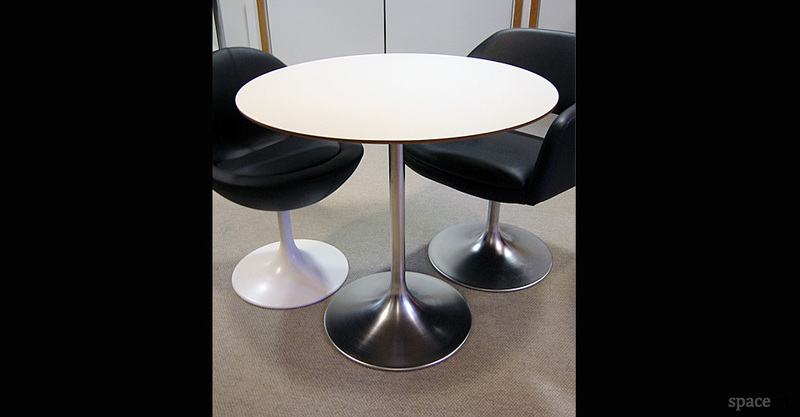 The Trumpet table is a circular cafe table with a trumpet shaped base. 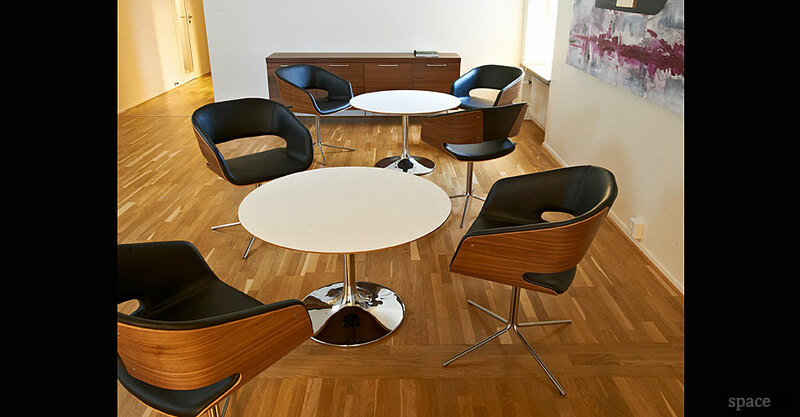 The top comes in white, black, oak or wenge laminate. 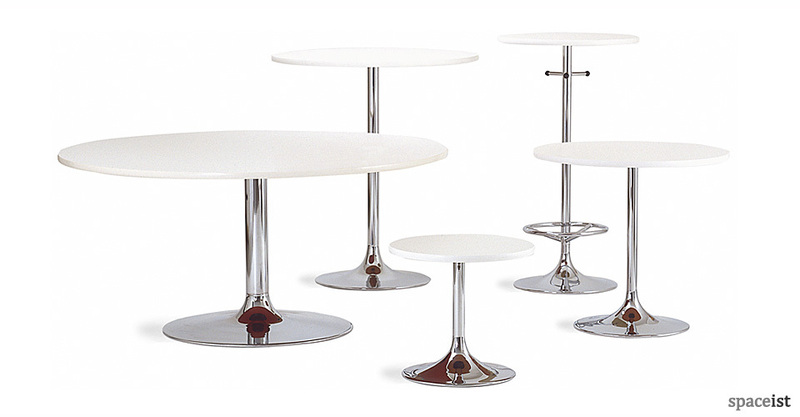 Steel base comes in chrome, white or black.